What does it mean to be in love? What senses are involved? Is it possible to love someone who isn’t there—who isn’t really “someone” at all? 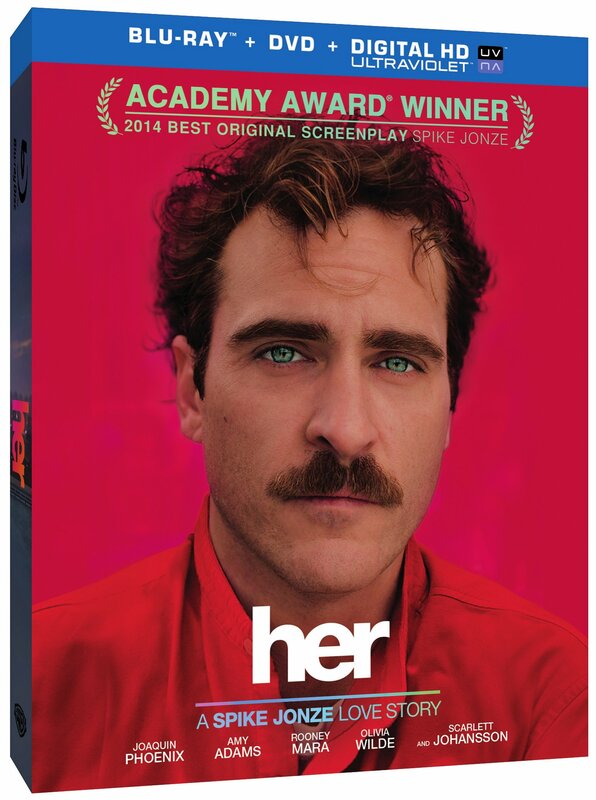 Director Spike Jonze’s provocative, critically acclaimed futuristic tale of a lonely man (Joaquin Phoenix) who falls in love with his computer’s new artificially intelligent operating system (voiced by Scarlett Johansson), raises all sorts of questions about technology and our growing relationship to it—and also becomes a surprisingly sweet, sensitive ode to the basic, timeless human need to connect. It also features Amy Adams, Rooney Mara and Olivia Wilde, an Oscar-winning original screenplay, and a captivating Oscar-nominated song by Karen O of The Yeah Yeah Yeahs.